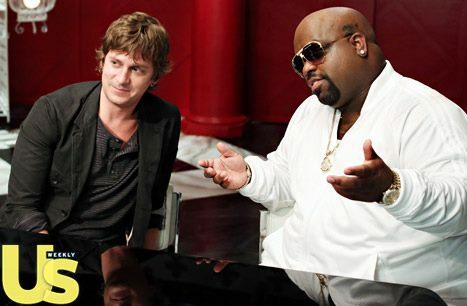 If you have been following Rob on twitter (@thisisrobthomas) you learned a little something recently. "The secret is out. 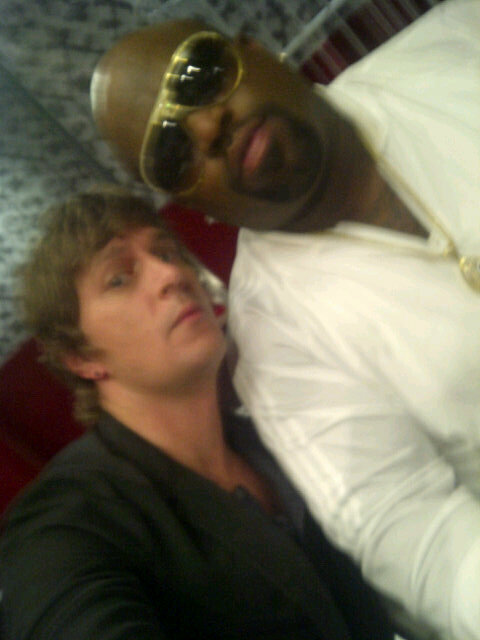 I've been in LA taping THE VOICE and mentoring with team CEE-LO! MUCH FUN!" "When you do @NBCTheVoice they leave you a chocolate "the voice" plaque in your hotel room. Swanky."